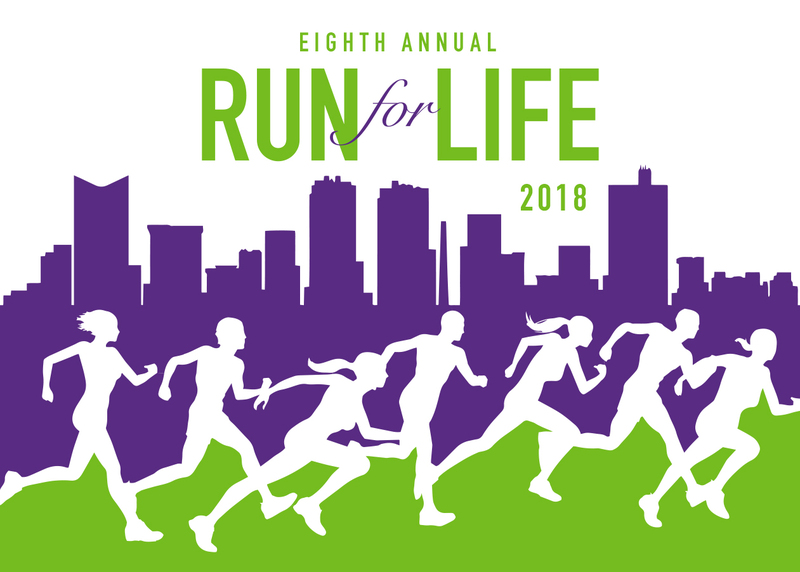 Mental Health America of Greater Tarrant County is proud to announce the Eighth Annual 5K Run for Life! 5K Race benefiting the LOSS (Local Outreach to Suicide Survivors) Team of Tarrant County at Trinity Park on September 8, 2018 and we need your help to raise awareness! Together, we can make Tarrant County a happier and healthier community. You may also stop by Luke's Locker, Thursday, September 6th and Friday, September 7th to register and pick-up your packet. We will also have registration on event day, begining at 7am through 7:45am.